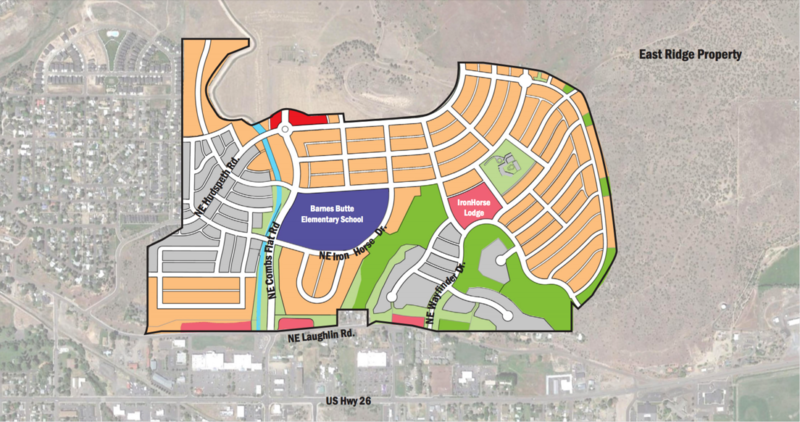 The IronHorse Trail has been relocated recently, and provides scenic access to the City of Prineville’s Barnes Butte Complex. Combined with public lands, this area boasts 360-degree views of surrounding rimrock, the city and the dramatic Barnes Butte. The trail is a convenient amenity for residents. 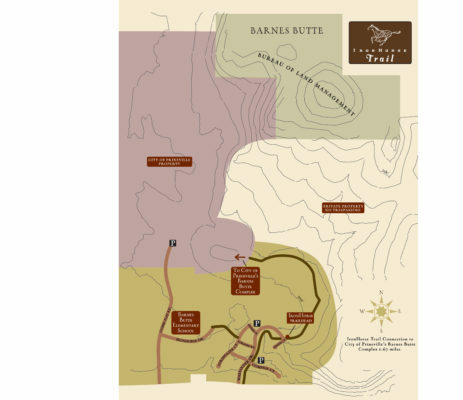 To view or download a trail map, click here. 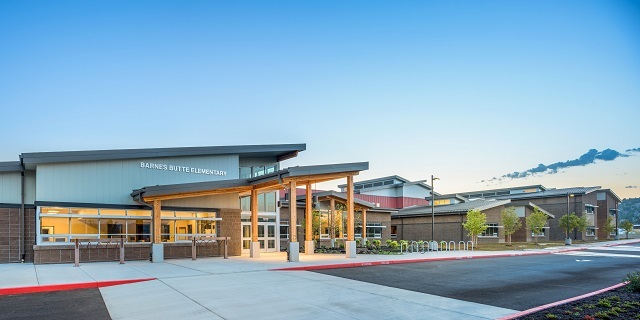 IronHorse is home to the Barnes Butte Badgers, Prineville’s newest elementary school that opened in Fall 2015. This state-of-the-art facility has a pod concept, where groups of five classrooms are ​located around a common area.